West Allis, Wis. (September 19, 1965) - Sunday was a banner day for Jim Hurtubise, for Norm Nelson, and for Plymouths in general at State Fair Park. 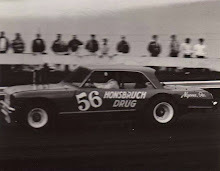 Hurtubise, driving one of Nelson's 1965 Plymouth entries, won the 250-mile late model stock car event before an enthusiastic crowd of 21,350, most of who were rooting for the come backing New Yorker. Nelson meanwhile added 50 points to his lead over Paul Goldsmith by finishing second to Goldsmith's third. 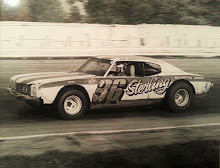 Goldsmith gave Plymouth a 1-2-3 sweep, while Ray Darnell came in fifth in another Plymouth. 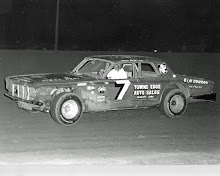 Don White was fourth in a Ford. 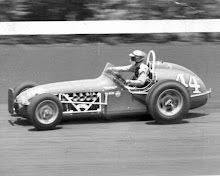 Hurtubise succeeded on the same track where he was badly burned in a June, 1964 accident. First place was worth $5,594 to Hurtubise, who finished about two laps in front of Nelson, his boss. Nelson added 400 points for his runner-up finish and now has 3,067 with three races left on the schedule. Goldsmith collected 350 and increased his season's total to 2,340. White is running third, some 600 points behind Goldsmith, while Hurtubise climbed from fifth to fourth with yesterday's win. "I am in pretty good position now," Nelson admitted. "The title isn't in the bag mathematically, of course, but Paul (Goldsmith) has to win them all. All I have to do is pick up some points. It puts the pressure on him." Hurtubise, who needed eight months of skin grafts and hospital treatment, made it back to the top with an average speed of 93.26 miles an hour. He took over first place early and held it for the last 185 miles. Nelson ran second most of the way. The Racine driver was forced to make three pit stops, one due to a flat tire to two for Hurtubise. A $3,718 check for second place didn't hurt Nelson's disposition. 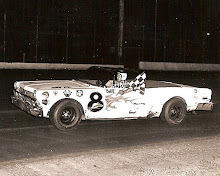 Joe Leonard was sixth, Billy Foster seventh, J. C. Klotz, eighth, Ted Hane ninth, and Bob Slensby 10th. 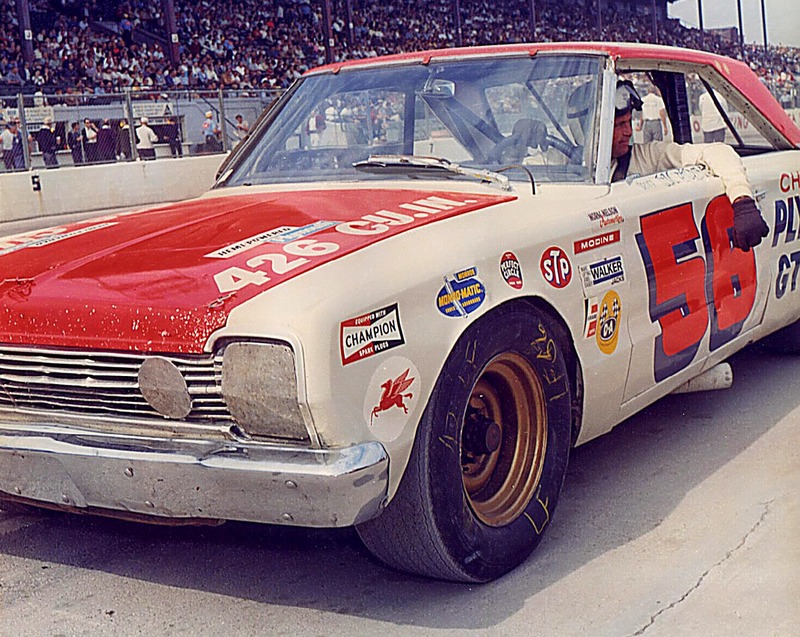 Bobby Isaac won the pole position and led the race for the first 32 miles, but was forced out of the running by a crash on the 230th lap. Both A. J. Foyt and Parnelli Jones went out with engine troubles in their Fords.